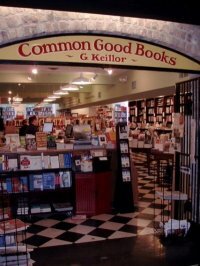 Common Goods, a bookstore in St. Paul, MN, and founded by none other than Garrison Keillor, has posted this delightful ode to the delight of buying locally. 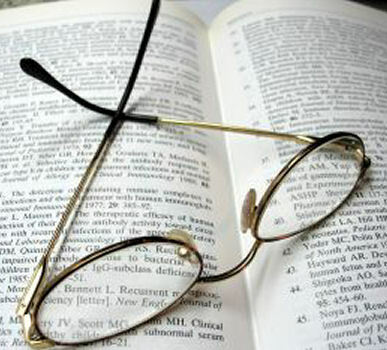 Previous PostPrevious Kindle Readers Are Readers. Just Ask My Mother. Technology may have re-Kindle-d my passion for reading, but that's nothing compared to what it did for my mother.